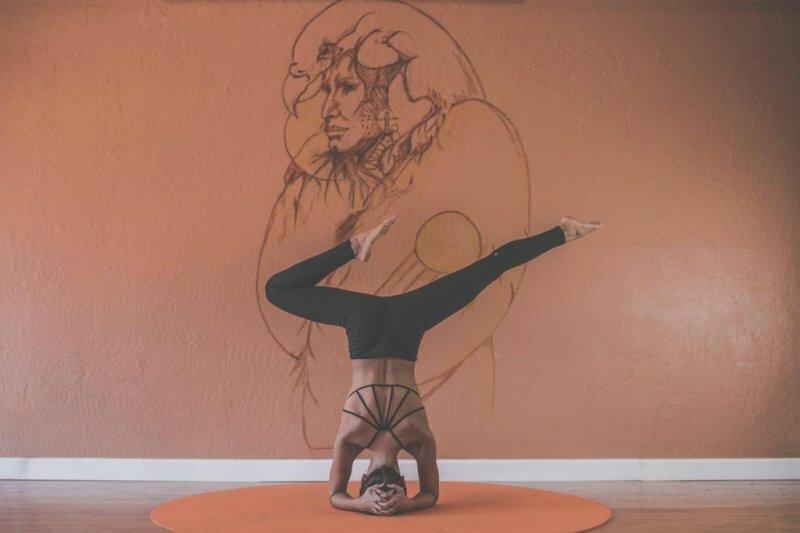 Practicing yoga enables you to purify your body, connect with your inner self and achieve complete awareness of your surroundings. An important part of yoga is pranayama or deep breathing, so it goes without saying that clean air plays a vital role in exercising yoga. The act of breathing is important in yoga because it provides our bodies with oxygen, which is a prerequisite for a healthy life. Air pollution is a serious issue, since it affects both our environment and our health. You’ve probably been in a situation where you couldn’t really take a deep breath in a stuffy room, so you started to feel constrained and uneasy. Polluted air can cause a variety of health issues, ranging from less serious problems, such as coughing, eye irritation, or tightness in the chest, to more serious ones, including decreased lung function and irregular heartbeats. Polluted air can also cause increased fatigue and it can weaken athletic performance, both of which can affect your yoga practice. When you consider the importance of breathing for practicing yoga, you cannot neglect the importance of fresh air, as well. Yoga is supposed to facilitate breathing, strengthen the lungs, muscles and contribute to our flexibility. However, unhealthy air makes this task more difficult. You start breathing with difficulty, which consequently affects your body and you become slower. Additionally, all of this can have a negative influence on your mood. When the air that is not fresh hinders your physical activity, you can become more anxious and tense, because you cannot get rid of stress through that activity. An unknown author said – a healthy mind has an easy breath. What Can Clean Air Do for You? As mentioned, air has a vital role in purifying our bodies from toxins. Air is considered prana, or the life force. When we inhale clean air, it circulates through our bodies and automatically cleanses them. Therefore, one of the main focuses of your daily yoga routine should be proper breathing and the performance of the pranayama exercises. Such exercises can result in an increase in your lightness and inner power, and can help you identify certain element imbalances in your body. Pranayama practice, as well as meditation, can help you distribute energy into the five basic elements that are present in our bodies – earth, air, fire, water and space. Additionally, the circulation of prana through the body awakens certain body parts, and leads to increasing consciousness and energy, and balancing the elements. Moreover, fresh air has an important impact on the proper functioning of cells, and therefore, the entire body. It can also improve your immune system, because white blood cells need a high level of oxygen to combat viruses, bacteria or germs. Finally, healthy and clean air increases happiness, as oxygen affects the secretion of serotonin. A L. Frank Baum once said, “Whenever I feel blue, I start breathing again”. Where Can You Find Fresh Air? Nowadays, it becomes more and more difficult to find an area where air is not polluted, especially if you live in an urban city. However, this doesn’t mean that such locations don’t exist. If you live in the city centre, a possible solutions is to practice yoga on the city outskirts, as far from the centre of pollution as possible. If you live in a highly industrialised area, you can practice yoga in a park or some other open space where there’s a greater chance of breathing in the clean air. If you usually practice yoga at home, you should know that indoor air isn’t pollution-free either. Indoor air pollution is another important issue that shouldn’t be neglected and it’s caused by cooking, heating and lighting. Mould, dust, and cleaning products can also contribute to indoor air pollution and breathing difficulties. Therefore, you need to make sure that air inside your house is clean, and you can achieve this by opting for the best air purifier for mold. This way, you can wake up and start your day with a healthy yoga practice and a smile. We rarely pay attention to breathing until we start breathing heavily. Therefore, every time you practice yoga, take a moment to be grateful for every breath you take.